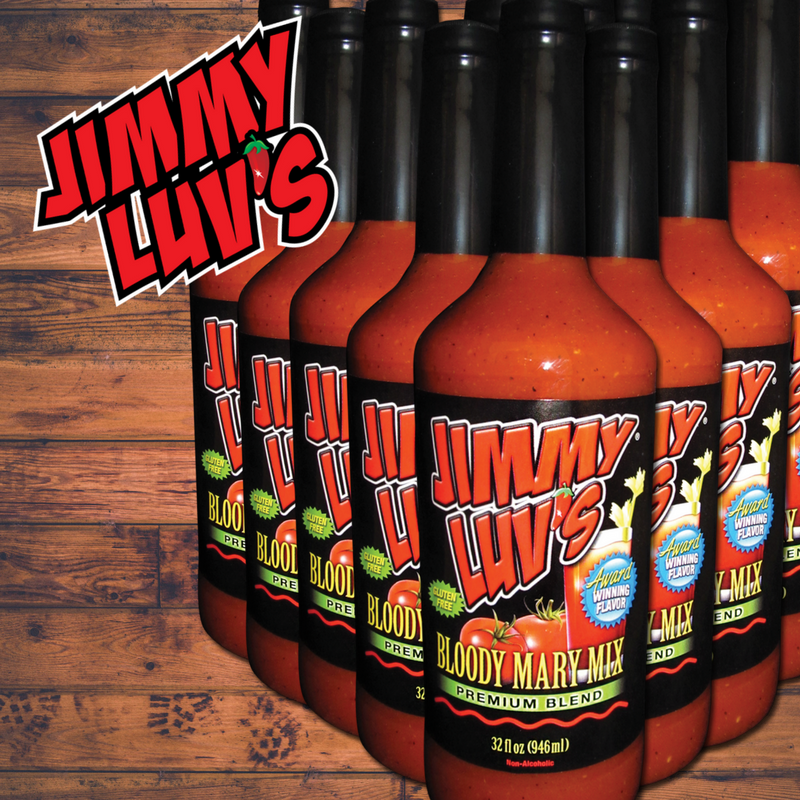 Pour Jimmy Luv’s® Bloody Mary Mix into a frosty mug. 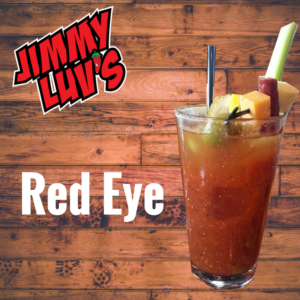 Add beer; add your favorite garnishments. Pour beer into a frosty mug, then pour in Vodka. 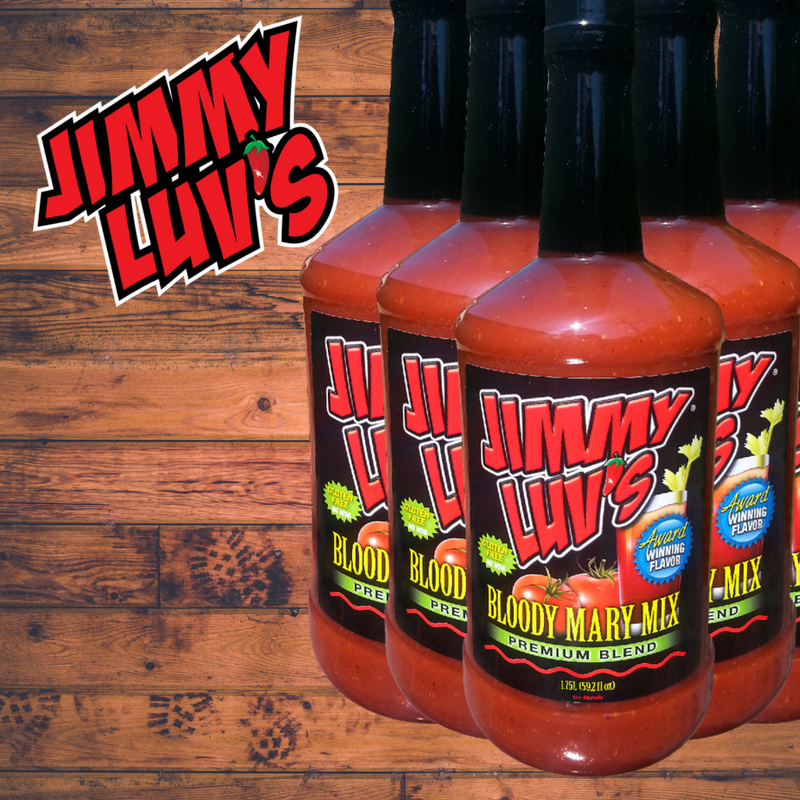 Add Jimmy Luv’s® Bloody Mary Mix.